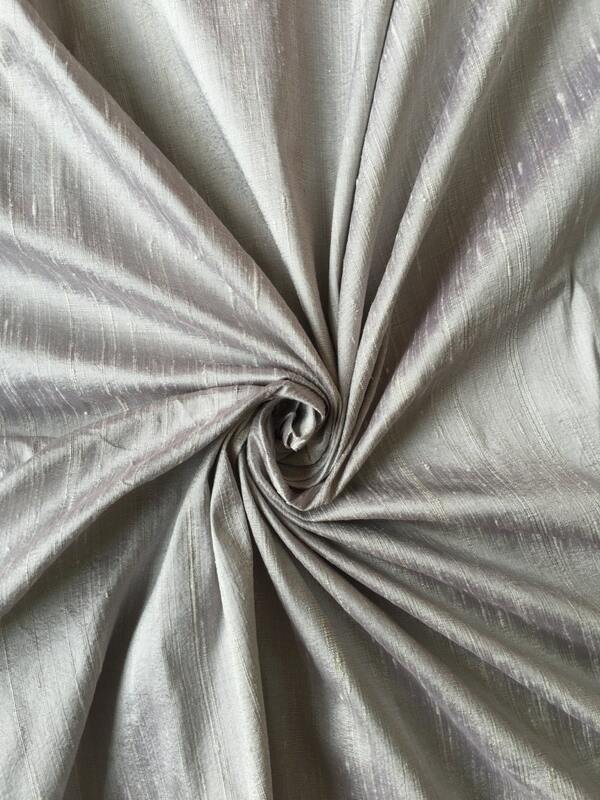 Silver Gray bridal dupioni silk fabric yardage. Brand New High-End Dupioni Silk Fabric Yardage. 45 inches wide. This is the exact Silver Gray / Silver Grey color brides look for and is perfect for bridal dresses, bridesmaids dresses, and tuxedos. perfect, thank you thank you so much!! Beautiful fabric and excellent service.